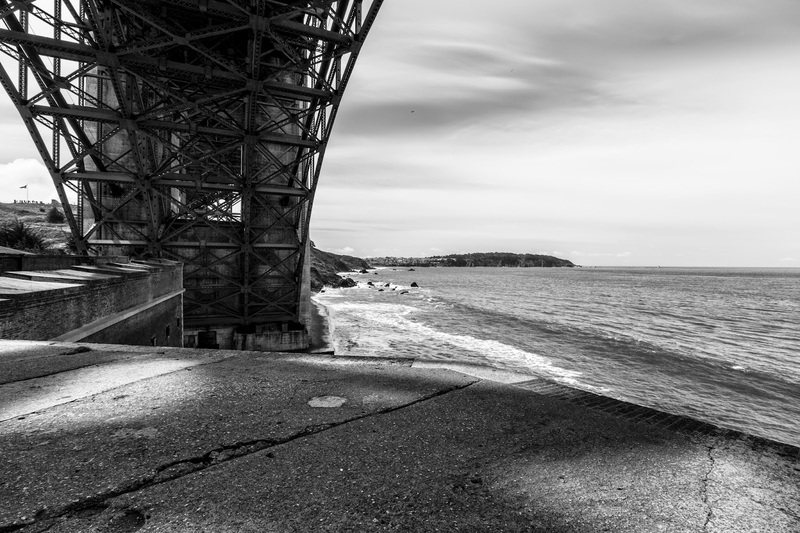 This past Sunday (3/30/2014), National Geographic's Your Shot Team hosted a photo walk out at The Warming Hut (Torpedo Wharf) in San Francisco, CA. I am here to show you the photos I shot while on the photo walk. I also headed to Fort Point after the photo walk and shot some photos there too. The photos will be split into several parts. I hope you enjoy them. Full Resolution Photos and Prints: If you want to see full resolution photos or buy prints of any of the photos you see, they are up on my portfolio for viewing. 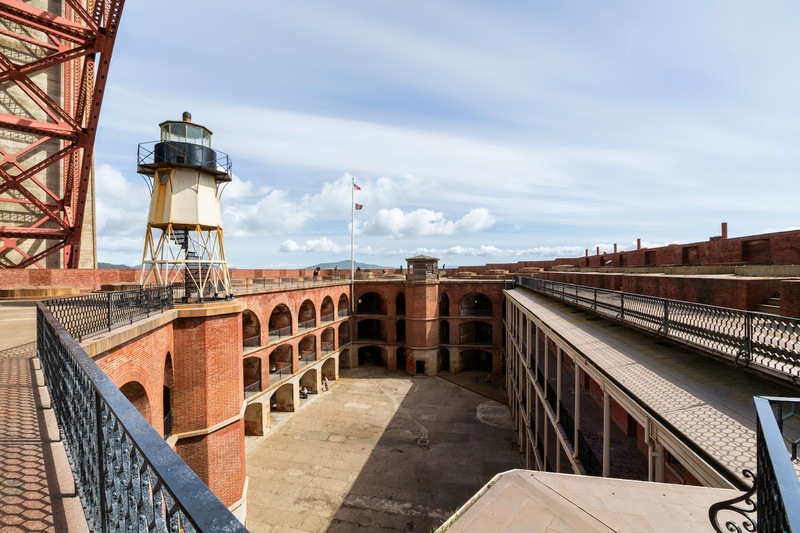 The photos for today is part 2 of the photos from Fort Point National Historic Site in San Francisco, CA. 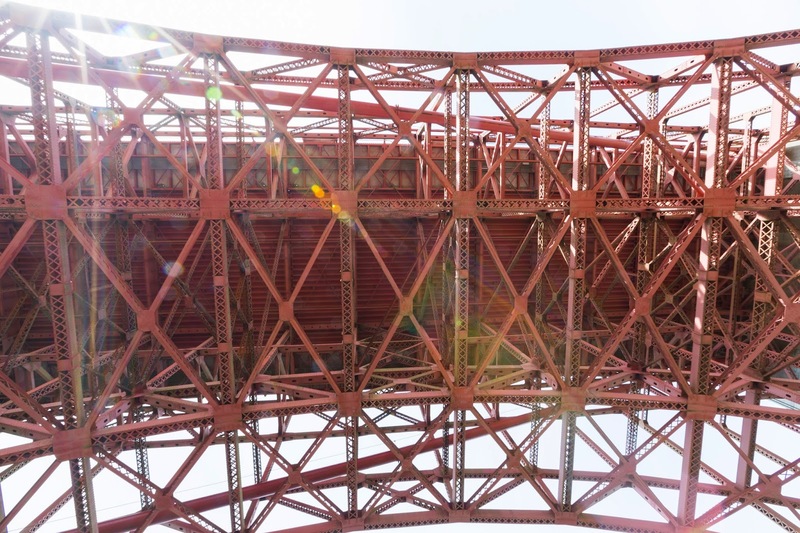 A photo shot of the underside of the Golden Gate Bridge done from the roof top of Fort Point. 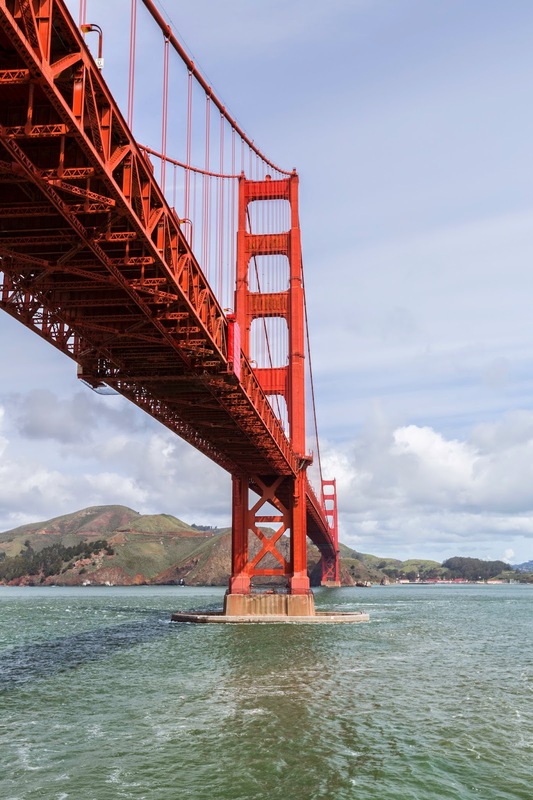 Here is what Fort Point looks like from the top. 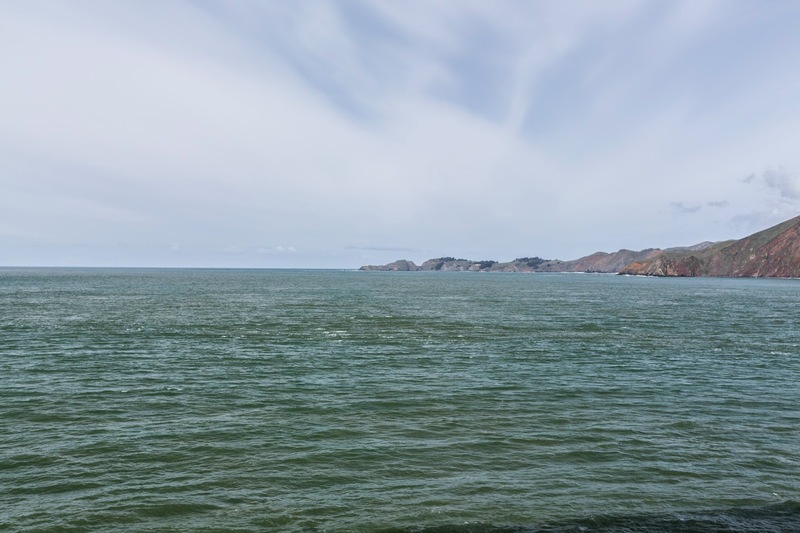 Facing south looking toward Baker Beach and the Golden Gate Bridge and San Francisco. Still on the roof top of Fort Point. Facing west from the top of Fort Point. Looking at the Golden Gate Bridge facing Sausalito from the top of Fort Point. 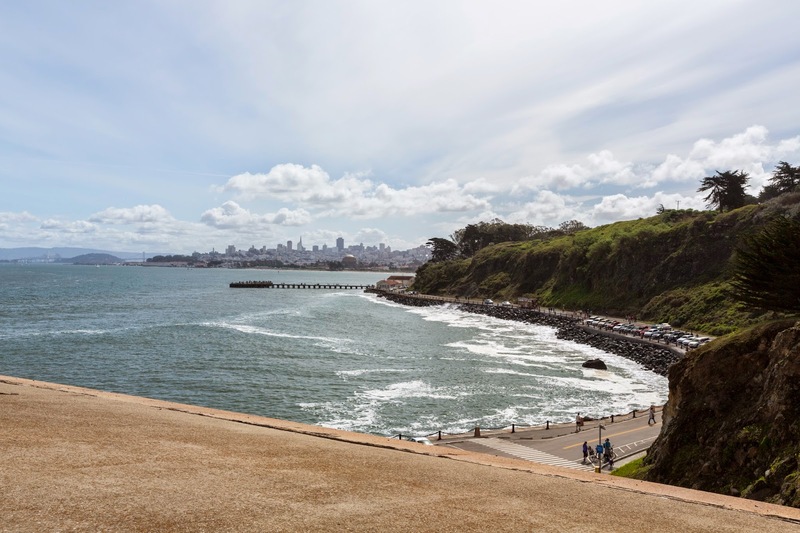 Overlooking Presidio, Torpedo Wharf, and San Francisco. Still on the top of Fort Point. 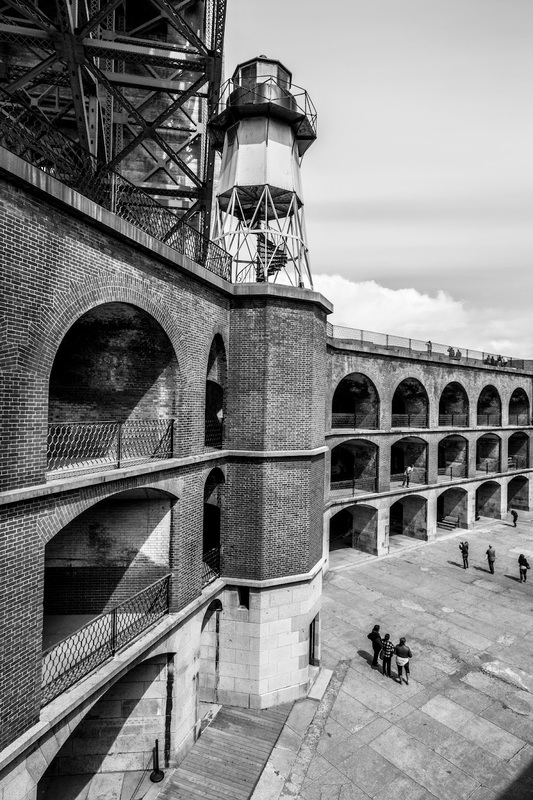 Here is a photo of a tower in Fort Point. I'm guessing it must be a guard tower or a lighthouse. 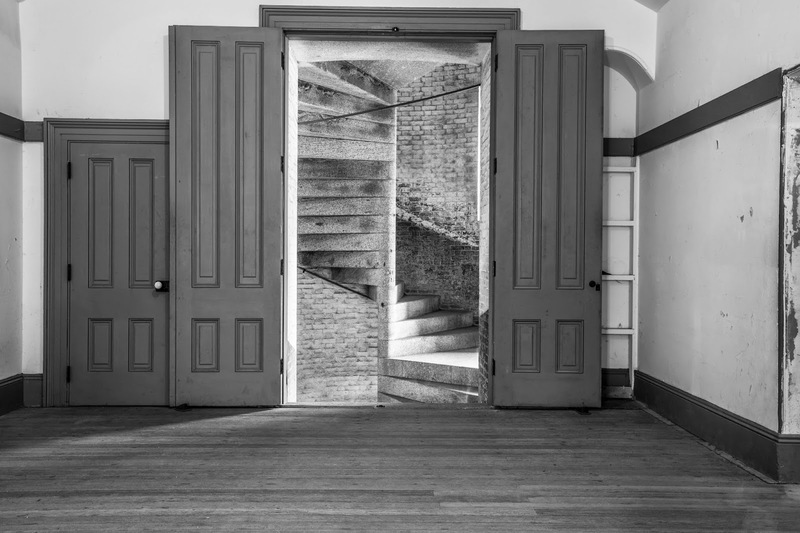 A photo shot inside one of the rooms of Fort Point facing the doors and the spiral stairs. I thought it made a very nice composition. These are all the photos for today. Next time I will be going back to my China photos. Please don't forget to share with your friends and family members! Also, if you want to get notifications when I post up more photos, "Like" us on Facebook or follow me on Twitter and Google+. These links can also be found on the top of the right sidebar.